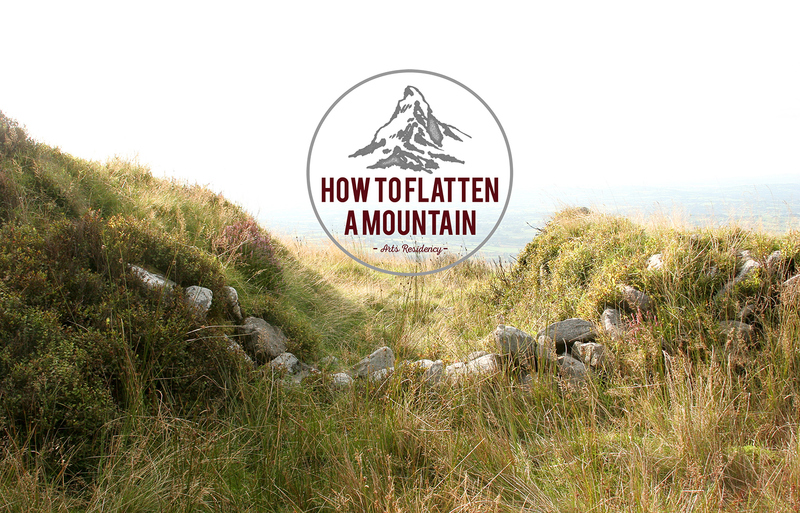 How to Flatten a Mountain: Artists Announced. PhotoIreland & Cow House Studios are behind this unique 10-day residency coordinated by Ángel luis González, Frank Abruzzese, and Kate Strain. The residency aims for participating artists to explore possibilities outside their core practice, work collaboratively and produce a cohesive exhibition/publication of work to be presented at Rathmines Castle during PhotoIreland Festival 2016. The artists will work individually and in collaboration, and will participate in a series of workshops with six facilitators: Karl Burke, Mark Curran, Paul Gaffney, Miriam O’ Connor and Luna & Fiona. The launch of the exhibition will be on Saturday 2nd July at 2pm at Rathfarnham Castle. The exhibition is kindly hosted by the kind support of OPW The Office of Public Works, and made possible by the generous staff at Rathfarnham Castle, in particular Catherine O’Connor.